Keller, Lisgar, & Williams is a general practice law firm specializing in personal injury, criminal law, family law and civil law. We also handle matters involving estates, business law, and intellectual property. 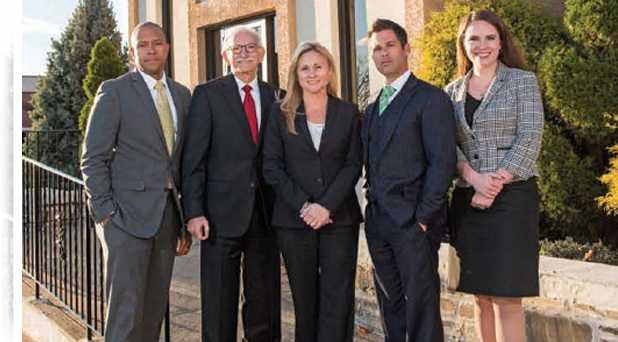 Our seasoned trial attorneys exemplify confidence and superior qualifications of leadership, reputation, influence and performance. 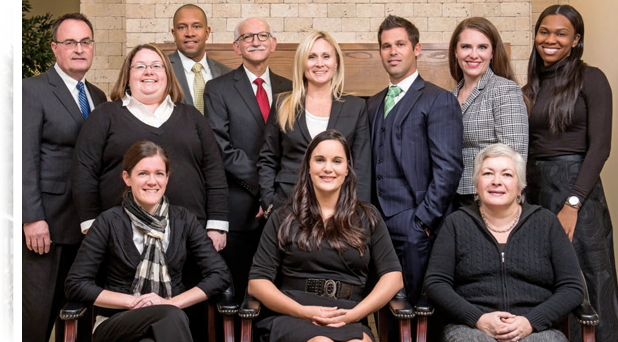 We provide cost-effective and aggressive representation. We have a proven track record for producing excellent results for our clients. 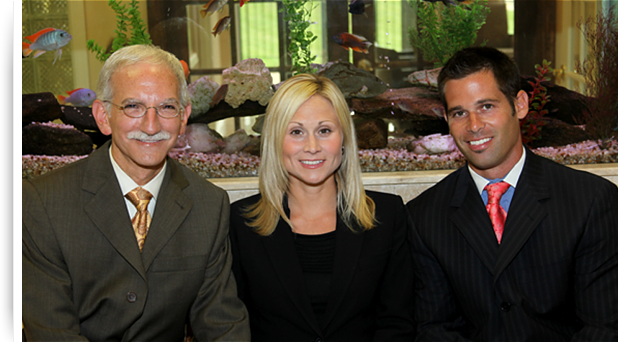 If you want an accomplished, experienced, and well-respected attorney on your side, we are the firm for you. Dedicated to providing you with quality representation.